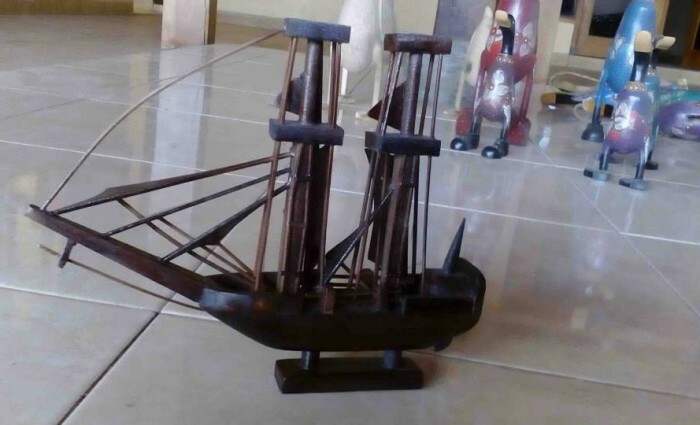 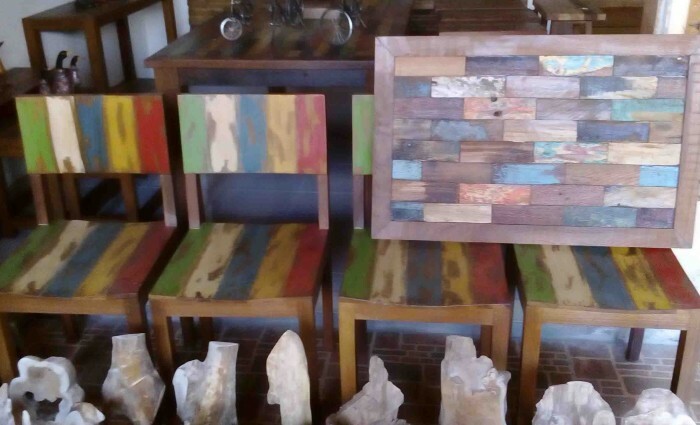 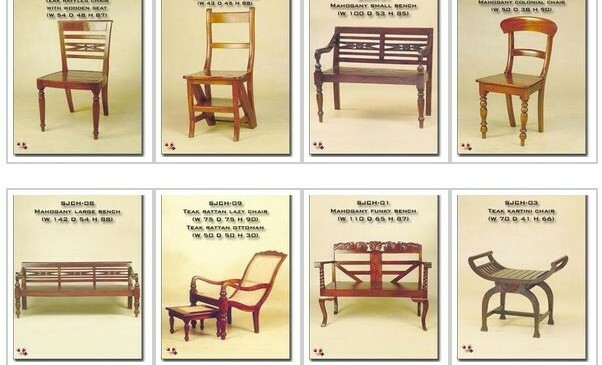 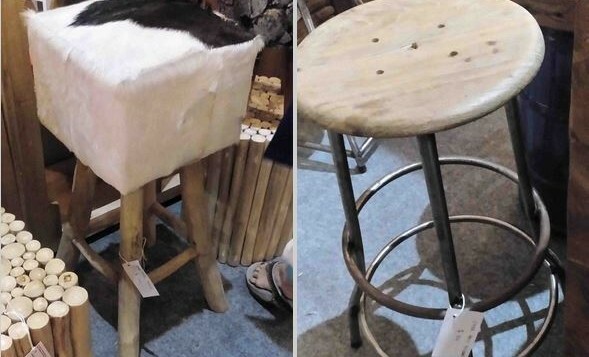 INDONESIAN FURNITURE AND HANDYCRAFT COMPANIES. 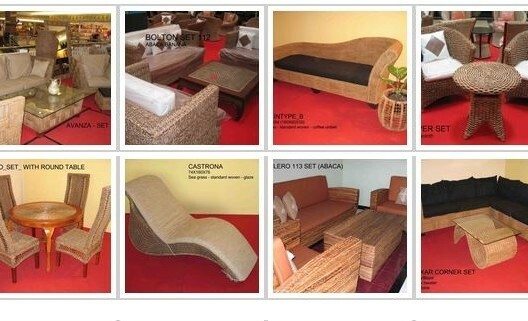 SJ FURNICRAFT from Indonesia is one of company in furniture and handycraft bussines in Solo Central Java Indonesia eager to respon the challenge in furniture and handycraft bussines not in Indonesia but in the hole world. 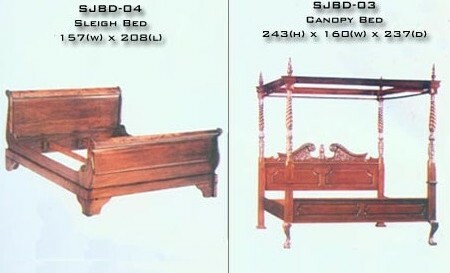 SJ FURNICRAFT establish in 1995 Solo. 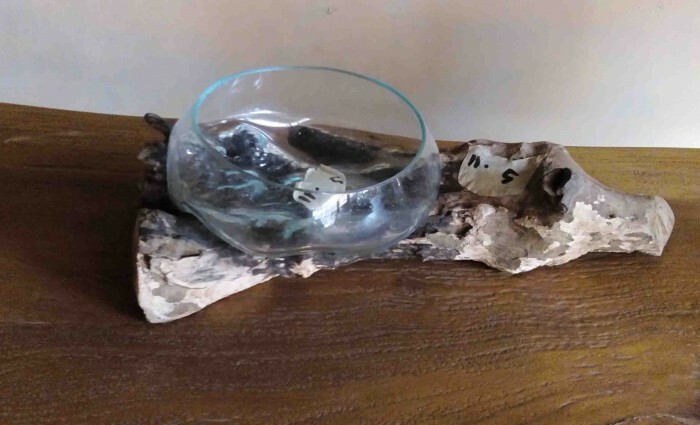 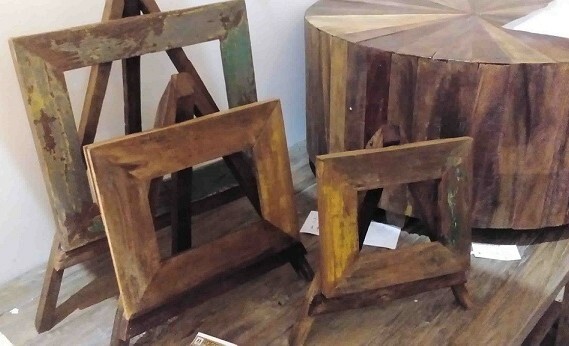 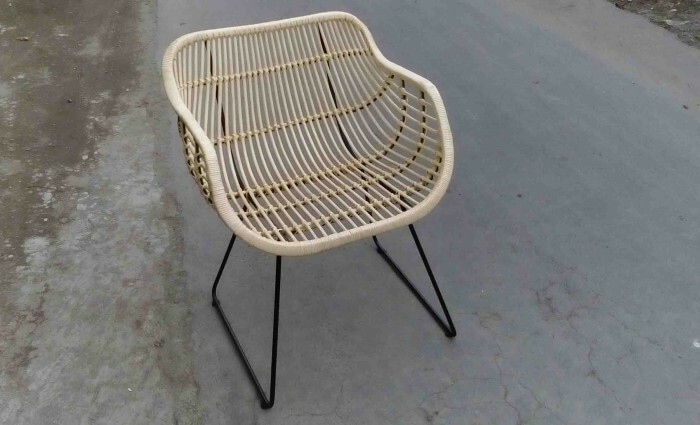 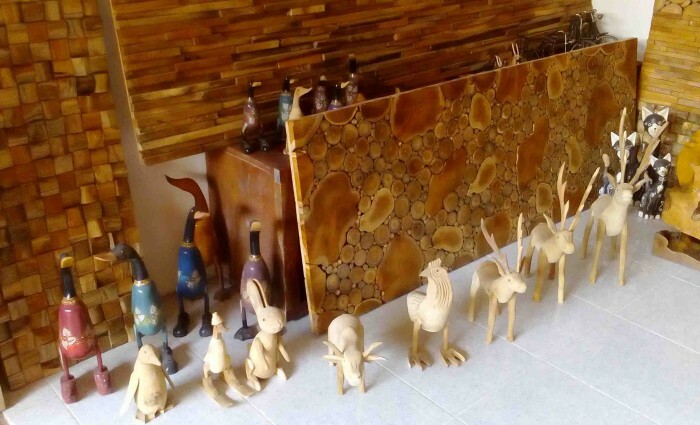 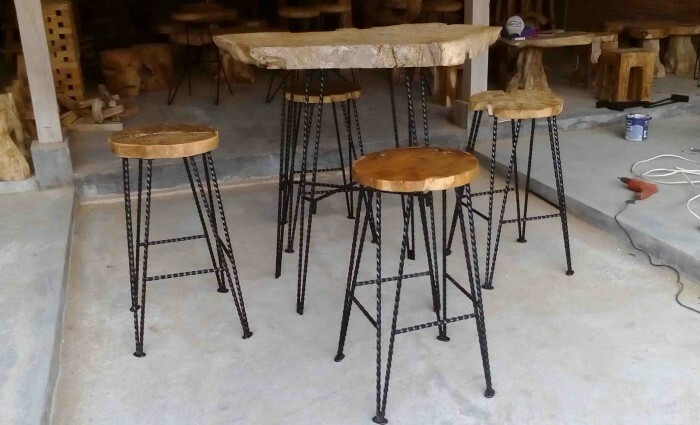 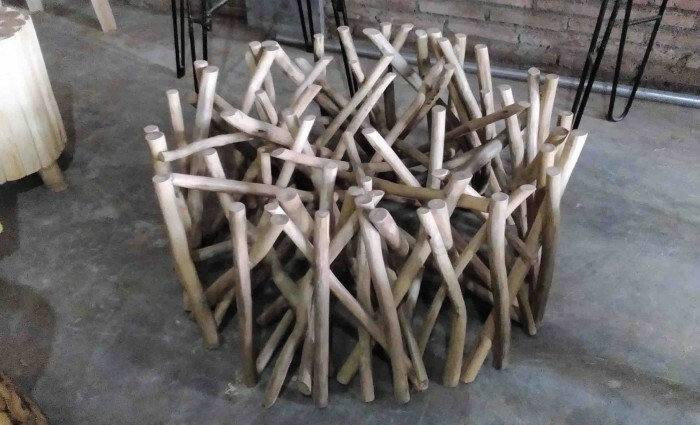 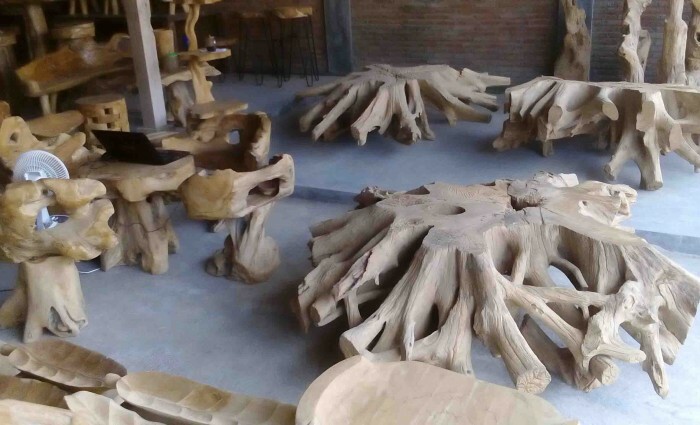 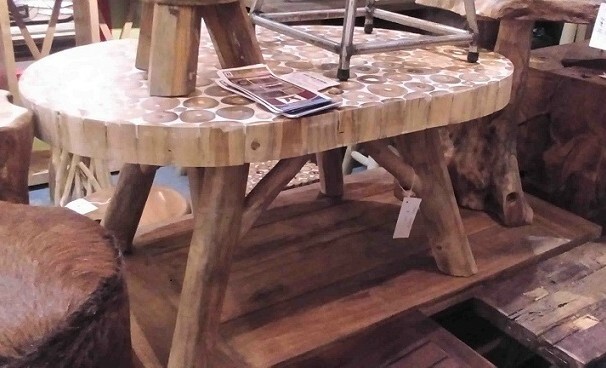 We serving a lot of kind of furniture and handycraft made from wood or wood combinated wood with bamboo, banana, water hyacinth, bamboo, primitive handycraft and many models of handycrafts. 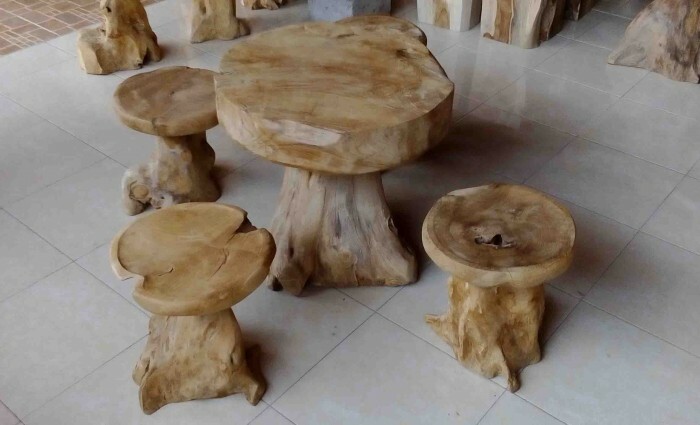 Every material came from Indonesia forest and hight quality control. 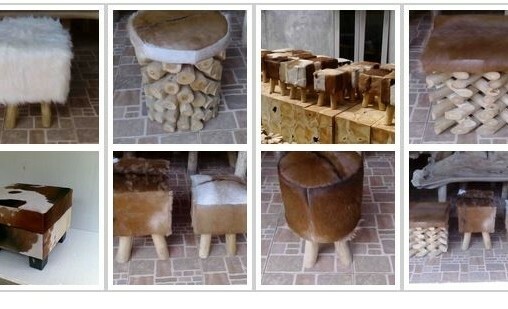 We take only a mahogany and teak wood with beatiful fiber. 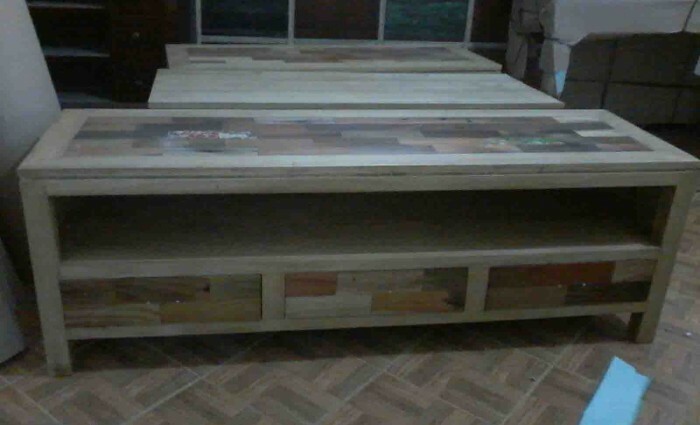 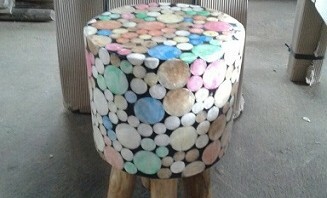 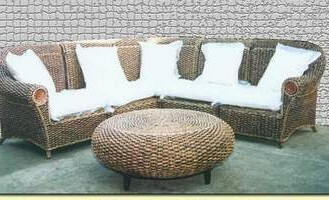 We make a peace of furniture and handycraft that just only beatiful but also has a strong construction. 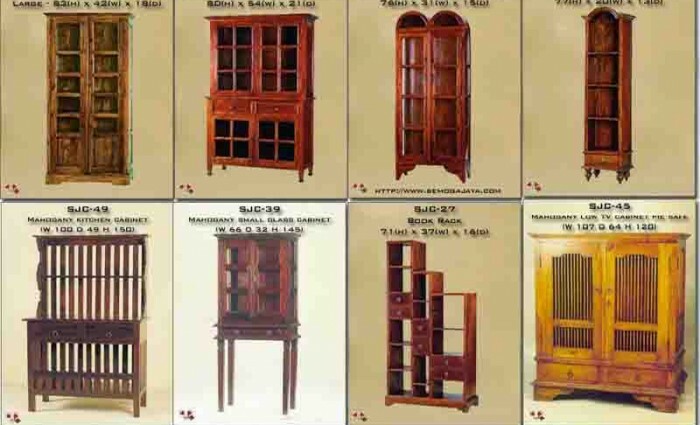 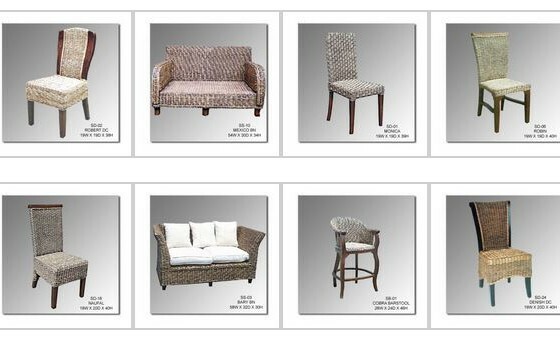 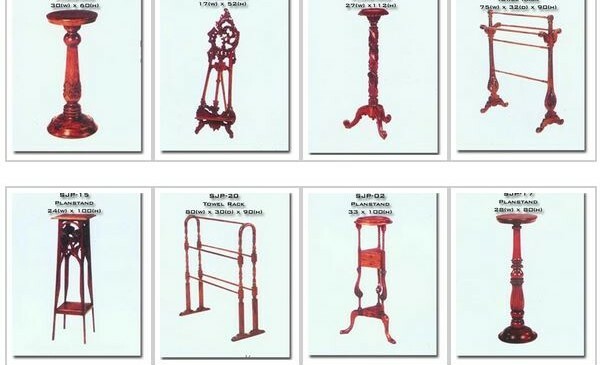 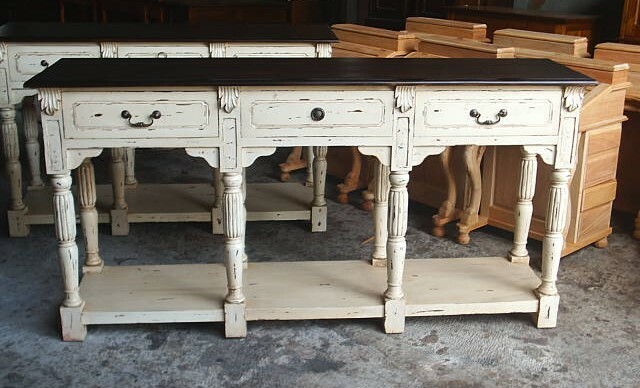 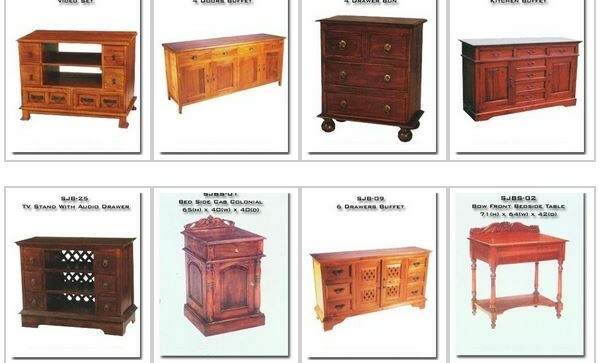 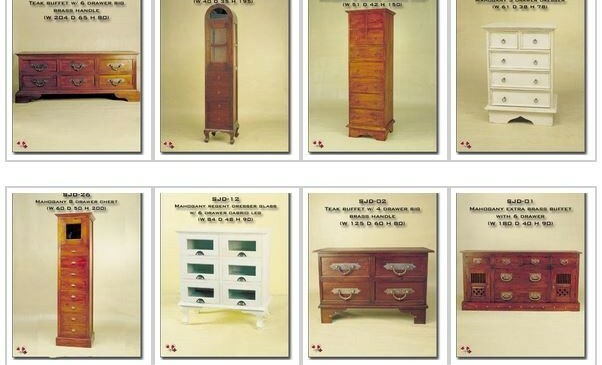 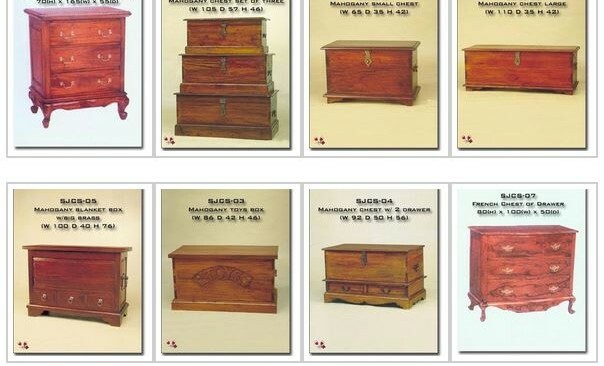 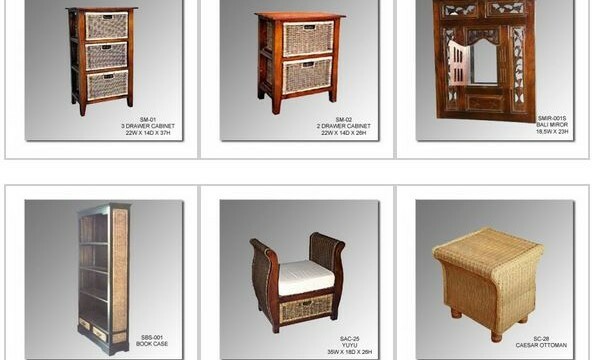 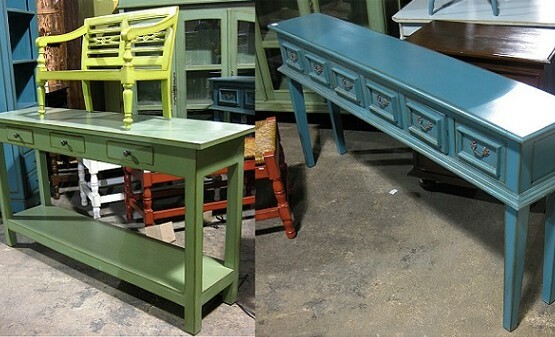 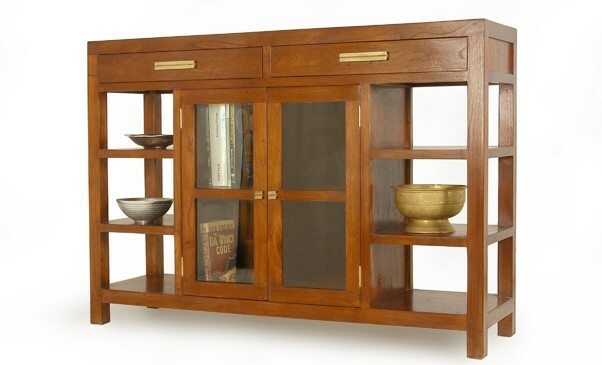 Our product are chair, cabinet, drawer, table, bamboo, chest, handle antique, buffet, bed, cabinet company, planstand, bookcases. 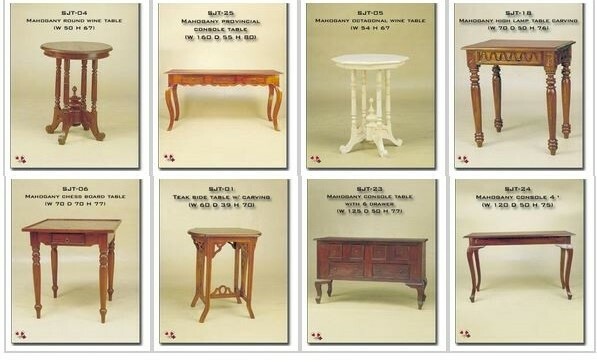 Finally we add classic and antique accesories to made the classical design clearly show.